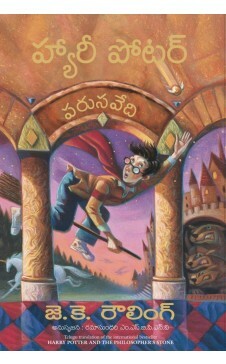 This is the Telugu translation of bestselling children's fiction - HARRY POTTER AND PHILOSOPHERS STONE. Harry Potter has no idea how famous he is. That's because hes being raised by his miserable aunt and uncle who are terrified Harry will learn that hes really a wizard, just as his parents were. But everything changes when Harry is summoned to attend an infamous school for wizards. 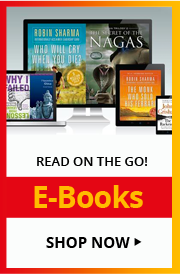 Come and join Harry in this journey of mystical world of wizards, spells and giants.